This year the conference spans on 2 days : the 21st and 22nd of March each with 2 technical tracks. The 22nd will feature an additional 3rd track dedicated to business problematics. 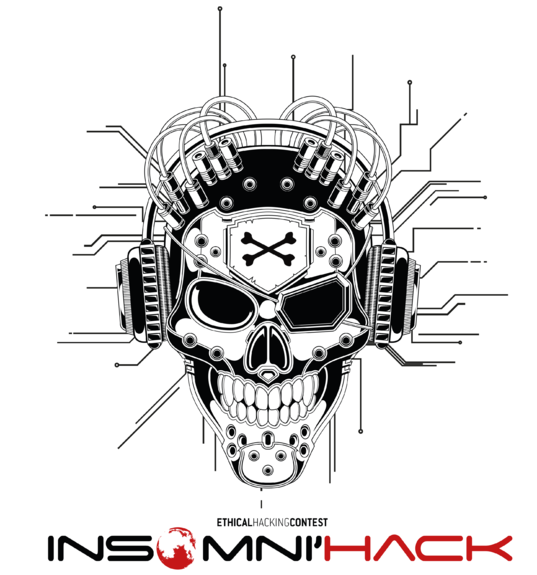 Check out http://insomnihack.ch/ for more details. T-Shirts and Sweat-shirts will be sold during the conference and the contest , we will only be able to accept cash as payment method.